New information has emerged about two friends who disappeared earlier this year. HOUSTON (KTRK) -- The mother of one of two Houston friends who disappeared eight months ago is speaking out in effort to shed light on the case. Sidney Taylor and Krislyn Gibson were last seen in Austin on April 2. The two went to a club the night before, but never made it back to his friend's house where they were staying. Taylor's Dodge Charger was found abandoned in Midtown Houston days later. Investigators say there are no leads, but hope to have more answers in the near future. 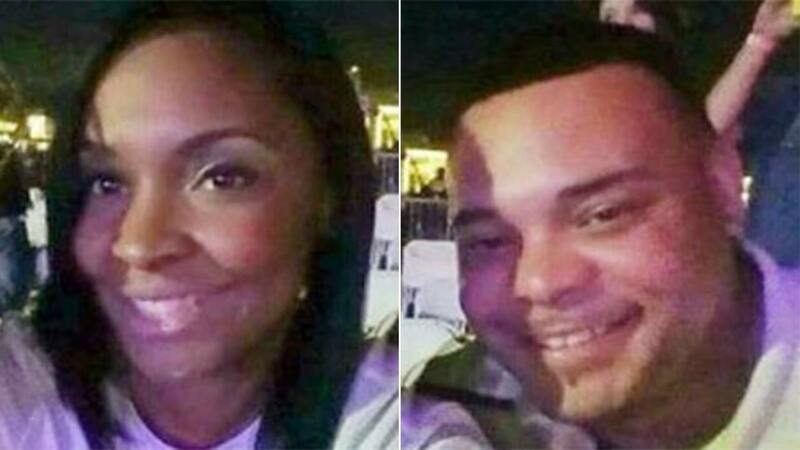 Krislyn Gibson and Sidney Taylor haven't been seen since they went to a nightclub in Austin late Friday night. Taylor's mother, Mary Ware, told Eyewitness News that she's accepted reality, but she's far from closure. "There's nothing that they've told us, but I know in my heart that my son has been murdered," Ware said. Investigators said in June that there were personal items that belonged to Gibson inside the car. Sources tell Eyewitness News that blood and Gibson's purse was also found in the car. Police believe Harvey Cyphers was the last person to see them. When Cyphers' story that night didn't stick, police searched his home and found blood there. They believe something violent happened and the crime had been cleaned up. "I believe he's the one that killed my son," Ware said. Cyphers pleaded guilty to a weapons charge in July. He's in federal prison while investigators wait for results from the blood found at his home and in the car. "I just want the person that took my son's life to come forward and say where he dumped my son like a piece of trash. He deserves a respectable home going," Ware added. "He deserves to be sent with dignity just the way God sent him to us."